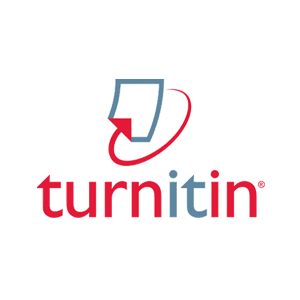 Turnitin is an online plagiarism-prevention service, marketed to universities and high schools. Licensed users can submit essays and other documents to a tool on the Turnitin website which checks them for plagiarized content. Turnitin also offers the tools GradeMark, for online grading, and PeerMark, for peer review. The company serves customers in over 100 countries, including thousands of educational institutions.